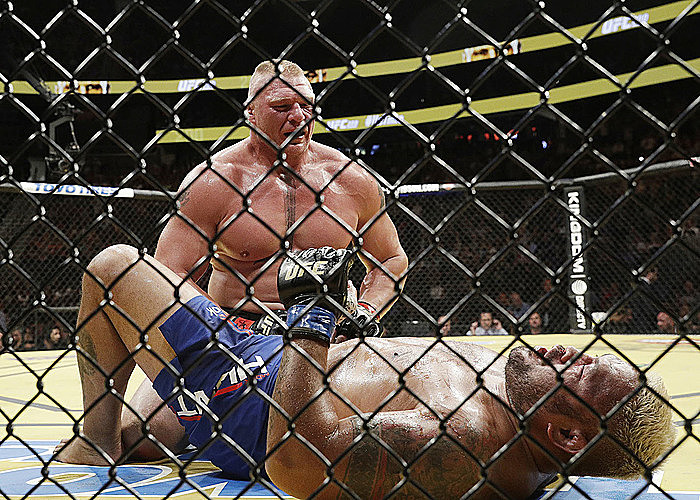 LAS VEGAS (AP) — The UFC says heavyweight Brock Lesnar failed a second doping test in a sample taken on the night of his victory over Mark Hunt at UFC 200. The U.S. Anti-Doping Agency notified Lesnar last week about his first potential violation of the UFC's policy from an out-of-competition test last month. The UFC says Lesnar tested positive for the same unnamed substance in both tests. The 39-year-old Lesnar declined to comment Tuesday on the UFC's disclosure of his second positive test. Lesnar is among the most popular athletes in both mixed martial arts and professional wrestling. 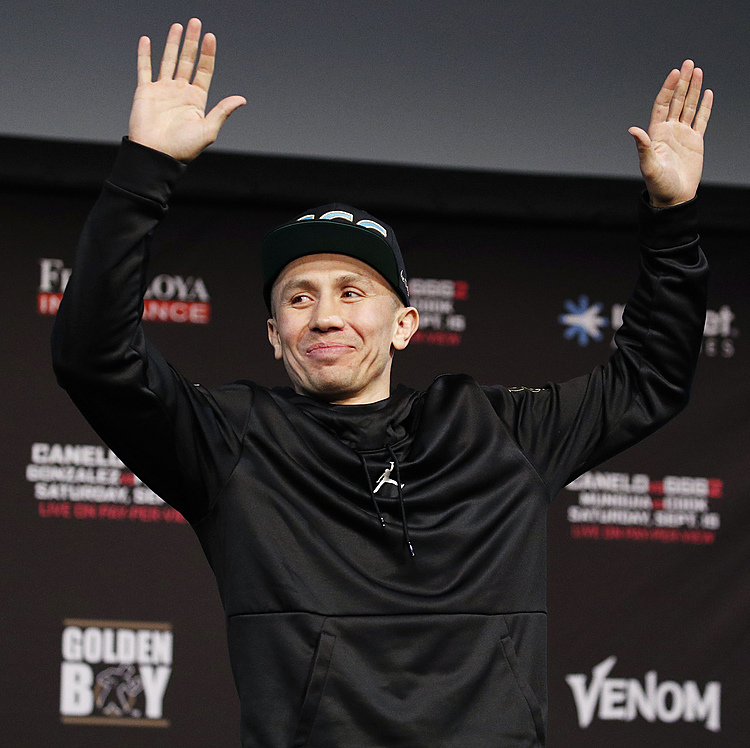 He beat Hunt by decision on July 9, handily winning his first MMA fight in 4½ years. He made a UFC-record $2.5 million guaranteed purse at UFC 200, likely along with undisclosed millions in bonuses.